A former mayor of Topeka is joining Carl Brewer's campaign for the Democratic nomination for Kansas governor. Joan Wagnon joins Carl Brewer's campaign and will provide management oversight and anchor the campaign in northeast Kansas. 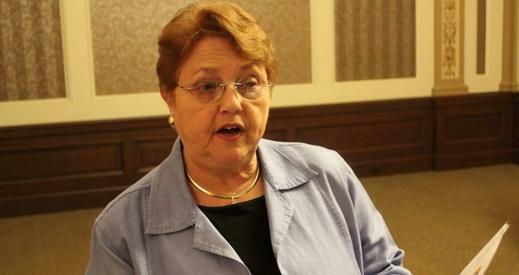 Wagnon served in the Kansas House of Representatives, was secretary of revenue and ran for governor herself in 1994. 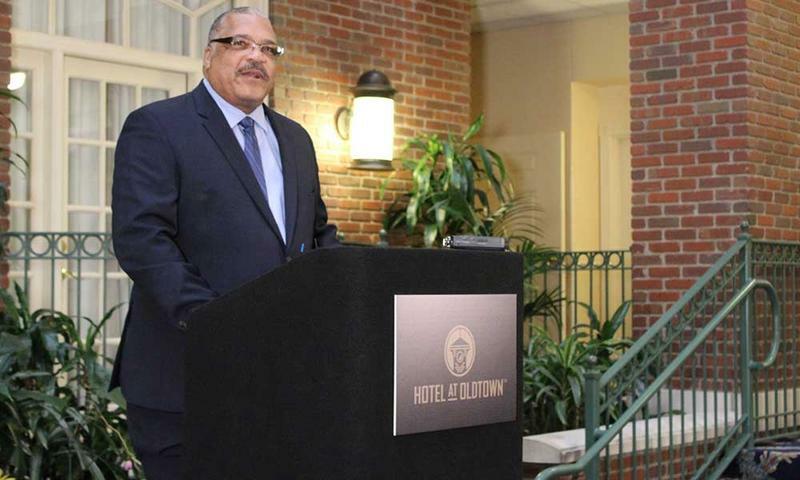 Former Wichita mayor Carl Brewer announces his campaign for Kansas governor last month. Carl Brewer, a Democratic Party member, served two terms as mayor of Wichita and, if elected, would be the first African-American governor of Kansas. Another Wichitan, oil businessman Wink Hartman, has announced his campaign for the Republican nomination. Former state Rep. Ed O’Malley, also a Republican, is running an exploratory campaign. Gov. Sam Brownback is termed out and is reported to be taking an ambassadorship in the Trump administration. 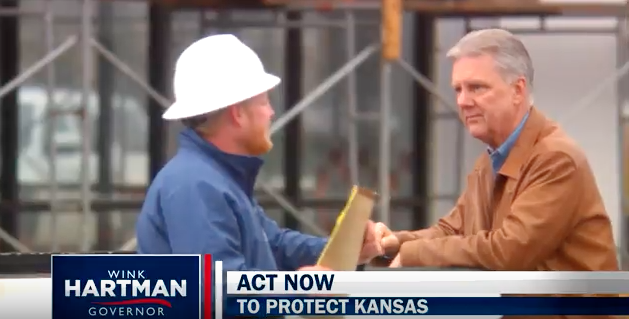 A former state lawmaker from Wichita is laying the groundwork for a possible campaign to be the next governor of Kansas. Ed O’Malley is the president and founder of the nonprofit Kansas Leadership Center (KLC) in Wichita. The KLC, which is one of KMUW's corporate supporters, offers training in strategic planning, community organizing and advocacy. 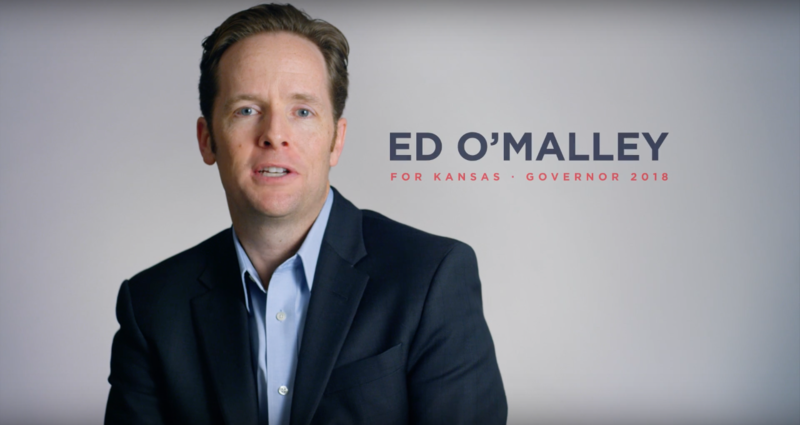 He launched an exploratory campaign for the 2018 governor’s race on Thursday.